Chemists are developing the processes they’ll need to analyze radioactive tank waste before it’s turned into glass. 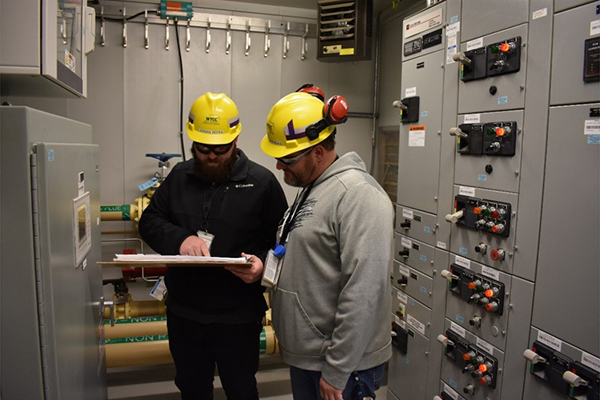 The Department of Energy and Bechtel National Inc. (BNI) are collaborating with a local college to help prepare chemists to eventually work at the Hanford Waste Treatment and Immobilization Plant’s (WTP) Analytical Laboratory. A 3,300-square foot laboratory at Columbia Basin College (CBC) in Pasco, Washington, will prepare the Analytical Laboratory’s future staff for work at the real thing. The lab will start developing the processes that will be used to support low-activity waste vitrification by a court-ordered milestone of 2023. 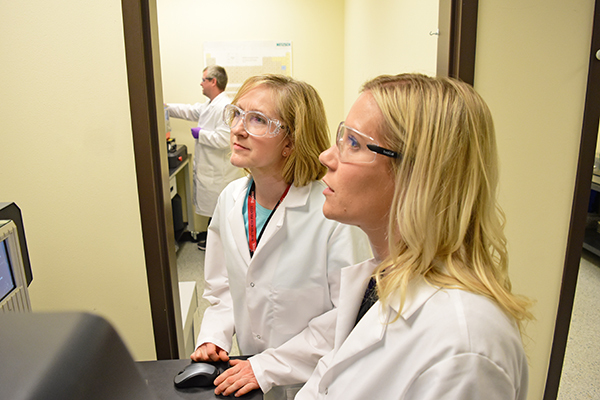 BNI set up the lab at CBC so chemists and laboratory specialists can train with the same equipment that will be eventually transferred to the WTP Analytical Laboratory at the jobsite. Read more about this important work at http://bit.ly/LabProcessWork. 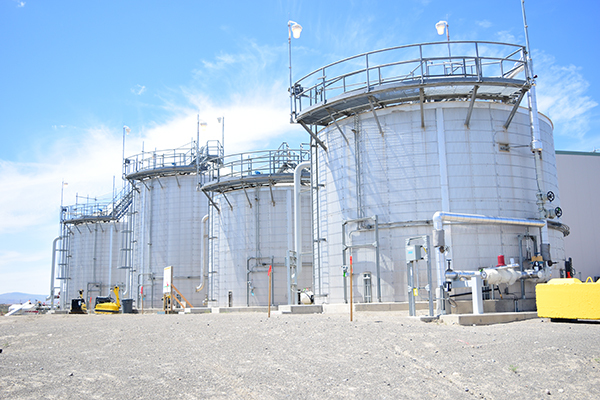 Read more about this progress toward treating tank waste at http://bit.ly/VitPlantCommissioning. Vit Plant subcontractor Anvil International was named Large Business Supplier of the Year by Bechtel at its annual Supply Chain Recognition Awards event. 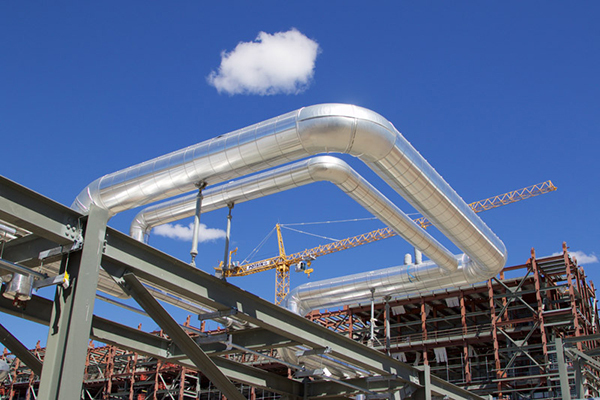 Anvil is headquartered in North Kingstown, Rhode Island, and has provided engineered and standard pipe supports for the Vit Plant since 2004. The Analytical Laboratory will analyze samples of glass to ensure it will meet regulatory requirements and standards. 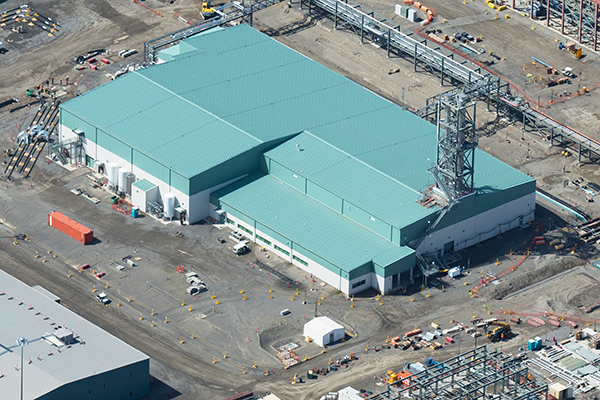 The Washington State Department of Ecology has approved an operating permit for the Analytical Laboratory at the Hanford Vit Plant. Approval of the Analytical Laboratory operating permit marks the first major Vit Plant facility to complete all phases of the state’s mandated permit life cycle – from initial design, through groundbreaking and construction, and now to an approved operating permit issued. Due to the unprecedented scale and complexity of vitrifying Hanford’s radioactive tank waste, the Department of Energy's (DOE) Office of River Protection (ORP) and contractor Bechtel National Inc. requested the permit well in advance before the Vit Plant comes online. This ensured the necessary public participation and comment periods could occur, and the permit would be available well before the Vit Plant's Low-Activity Waste vitrification comes online. Read more about this accomplishment at http://bit.ly/LabOperatingPermit. Bechtel extended its naming rights for the Bechtel Board Room at the Tri-Cities Business & Visitor Center until 2025. 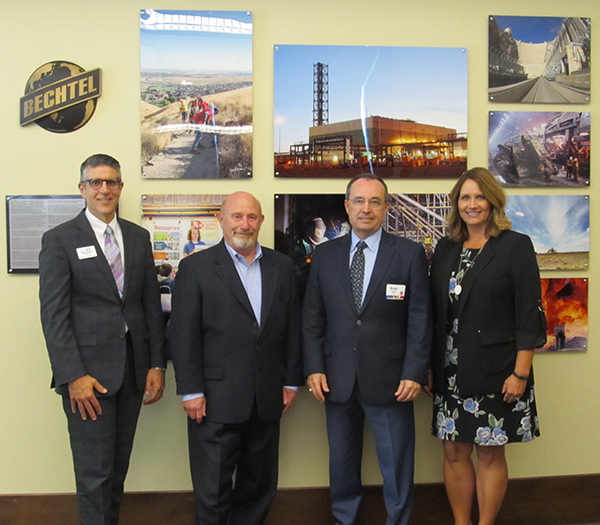 The partnership includes a display highlighting Bechtel's longstanding impact throughout the Tri-Cities region. Brian Reilly (third from left), Vit Plant Project Director and Bechtel Senior Vice President, helped announce the news at an event at the Bechtel Board Room. 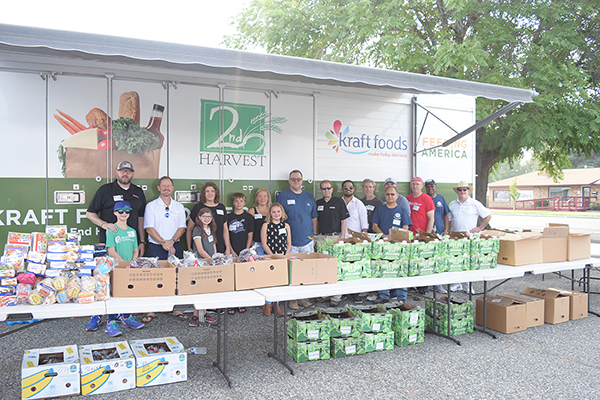 A group of more than 20 Vit Plant employees helped serve members of the community during the Second Harvest Tri-Cities Mobile Market in Kennewick. The Mobile Market provides free produce, frozen and perishable products, and other groceries not otherwise available at local food banks to area families in need of food assistance. The Vit Plant team helped provide food to hundreds of families who attended the event. 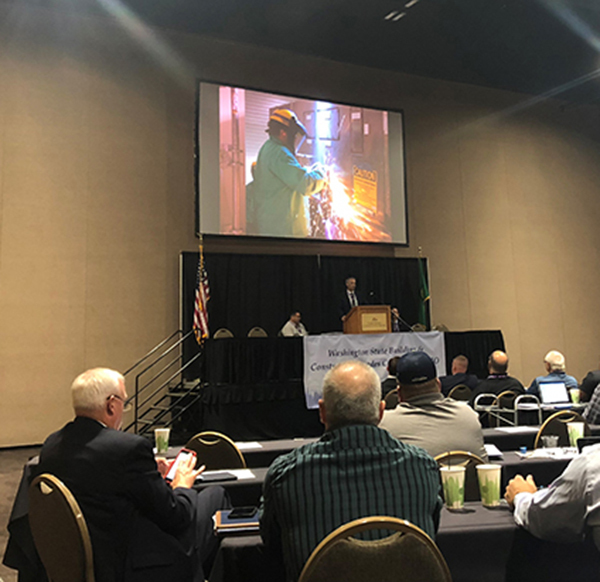 Rick Holmes, Vit Plant Site Director and WTCC General Manager, spoke about the importance of teamwork and the value of the building trades’ contributions at the Washington State Building and Construction Trades Council annual convention held in Kennewick. Throughout August, the Vit Plant is participating in its annual United Way fundraising campaign. 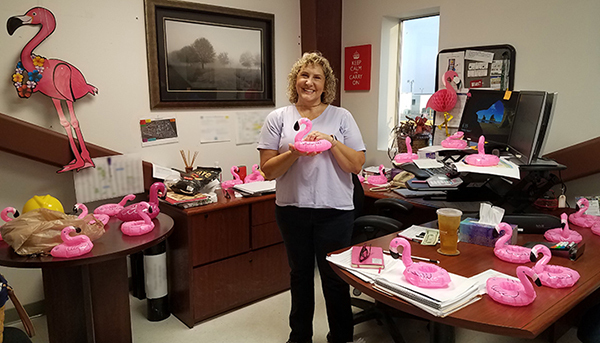 Employees raise money to support the United Way of Benton and Franklin Counties through pledges and project fundraisers, like a "Flamingo Flocking" where a donation sends a flock of flamingos to a coworkers' office. Vit Plant employees, together with contributions from Bechtel and AECOM, raised more than $400,000 during the 2017 campaign. Progress at the Vit Plant can be seen as Construction has been turning over completed systems to Startup for testing. From January 1 to August 1, Construction turned over 23 of 71 systems in the Low-Activity Waste Facility, 8 of 16 systems in the Balance of Facilities, and 15 of 27 systems in the Analytical Laboratory. The Vit Plant is a first-of-a-kind plant is designed to address the extraordinary challenge presented by the tank waste. 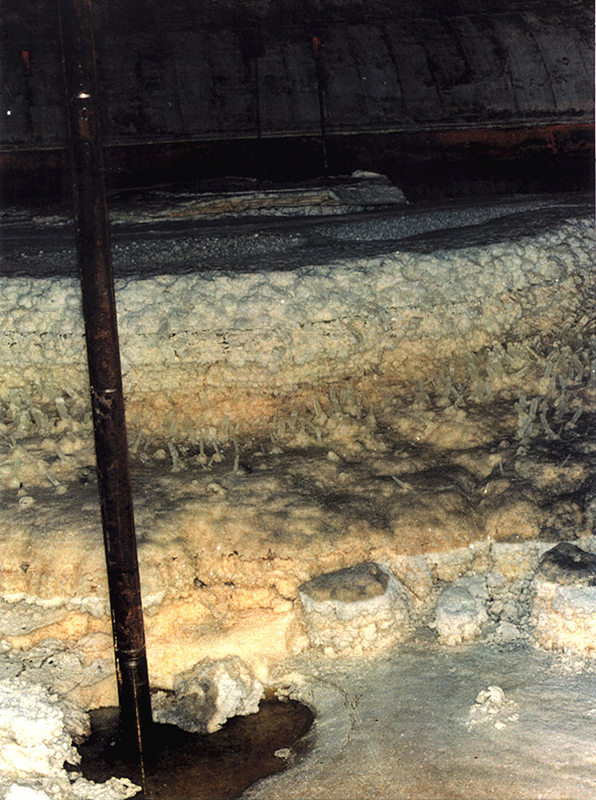 • The Hanford Site contains the most complex heterogeneous radioactive waste at any US cleanup site. • Waste is in the form of sludge, salts, and liquids. • No two tanks have the same combination of waste. • During a 2016 visit to the Hanford Site, Energy Secretary Moniz described the Vit Plant as "the single greatest engineering cleanup challenge in the world." • There are 1,800 different chemicals in the tank waste. You've heard of Direct Feed Low-Activity Waste (LAW) and how it will allow the Vit Plant to begin treating waste as soon as 2022, but how does it work? 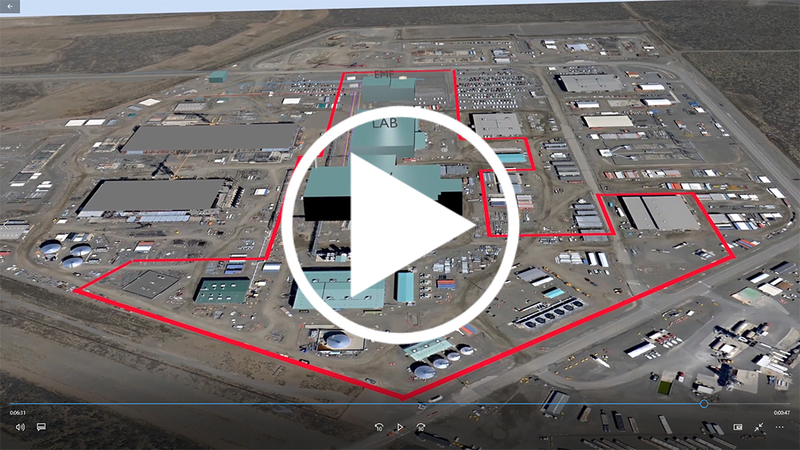 Watch this video to learn how low-activity waste will be sent directly from the tank farm to the Low-Activity Waste Vitrification Facility. Learn more about Direct Feed LAW in a video at https://youtu.be/JWfAI1Elx4Q. Copyright © August 2018 Bechtel National, Inc., All rights reserved.